The organizers of the attempt were detained in Kyiv. The National Police of Ukraine in joint operation with the State Border Service and the Prosecutor- General's Office prevented the murder of a politician and businessman from Moldova. 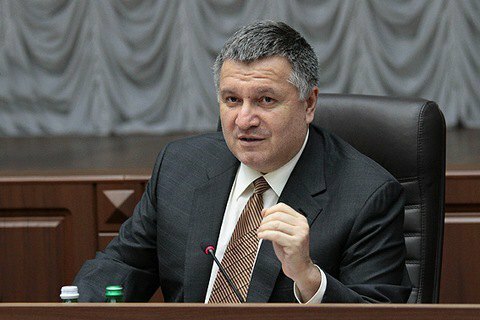 Interior Minister Arsen Avakov told a briefing in Kharkiv on 7 April that Ukrainian and Moldovan law enforcers prevented the contract killing of former vice-premier of the Republic of Moldova, Prikhodko. The head of the National Police, Serhiy Knyazev said that in the course of the operation the performers were arrested in the capital of Moldova, while the organizers were held in Kyiv. Update. Obviously, Avakov misspoken the name and position of the Moldovan politician. LB.ua has the reason to believe the interior minister meant Vlad Plahotniuc, the leader of the Democratic Party of Moldova. 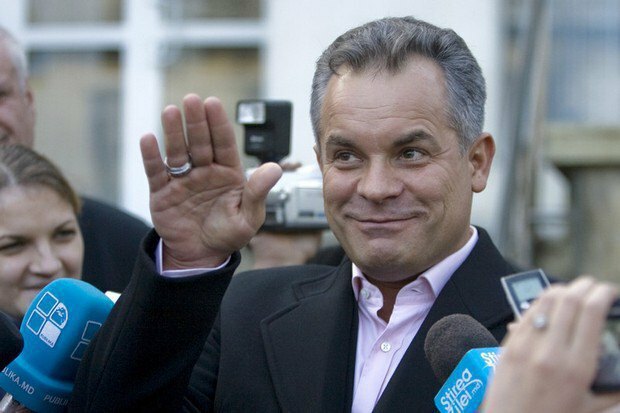 Plahotniuc, who is considered to be one of the most influential people in Moldova, held the post of the first vice-speaker of the country's parliament in 2010-2013 and a lawmaker in 2010 - 2013 and 2014 - 2015. In early 2016, he was seen as candidate for the post of prime minister, but was rejected by President Nikolai Timofti for suspected non-compliance with the criteria of incorruptibility.